Where the rubber meets the road, everything is riding on your Nissan Altima Tires. 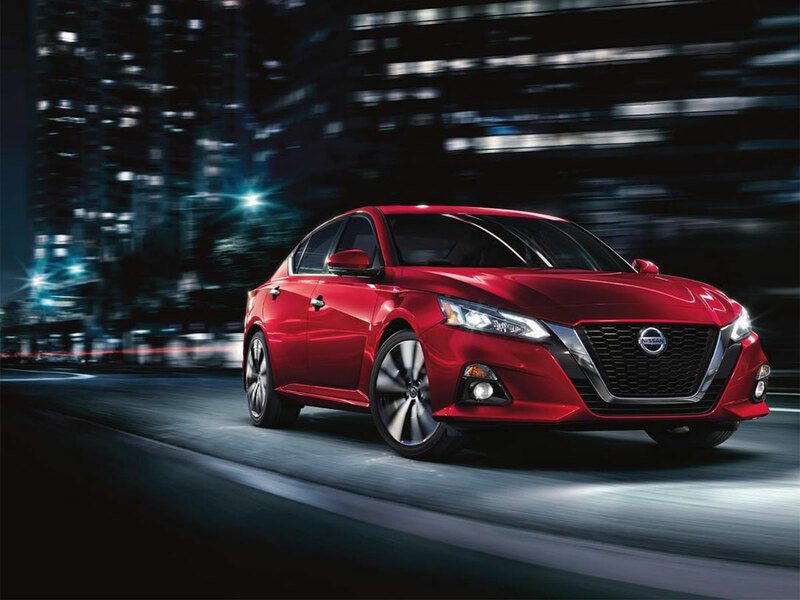 Somewhere between luxury and performance is the Nissan Altima driver that needs a good set of tires to maximize their car’s performance with the smoothest ride possible. At United Nissan, we are proud to announce a new opportunity for Nissan Altima owners to get any tire-related service at the Nissan Altima Approved Tire Center. The entire premise of offering a Nissan Altima Approved Tire Center is providing our loyal customers convenient, easy, and price-effective access to any tire service that they need for the best driving experience and safety possible. What Tire Services do you offer at the Nissan Altima Approved Tire Center? If you need anything related to your tires, bring your Nissan Altima to United Nissan and take advantage of our Nissan Altima Approved Tire Center. We are always ready to restore your tires to peak performance, reliability, and safety. 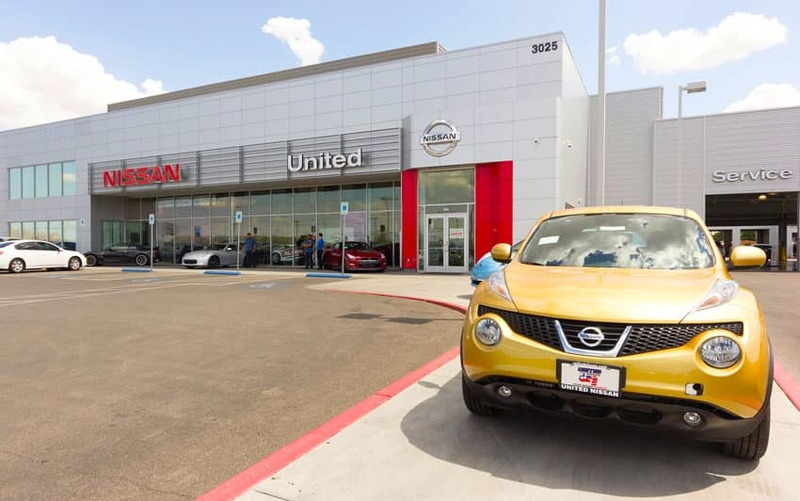 United Nissan is conveniently located in Las Vegas within driving distance of Paradise and Spring Valley, Nevada.